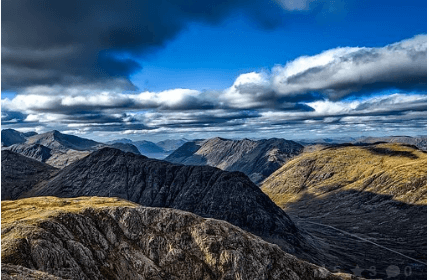 Highland Delights in Scotland. 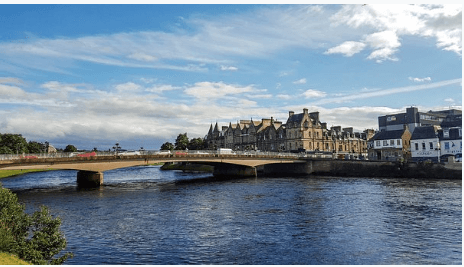 During our time at the Motorhome and Caravan Show at the NEC back in October we were rather surprised by how many people who were enquiring about a Motorhome holiday Scottish Highlands. 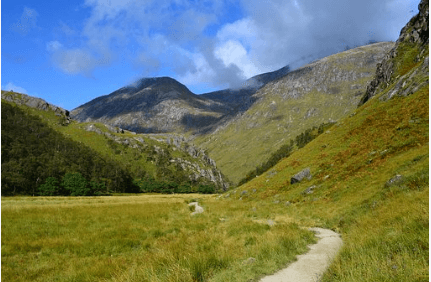 Consequently, we would ask potential customers about ideas of where they would want us to plan a holiday for them, and I bet that around 50 percent, maybe more, said Scotland. Therefore, for that reason we have decided to put together some Scotland tours for customers to consider. First of all, on this tour you will focus on the scenery in Scotland, Scottish culture and Scottish heritage. 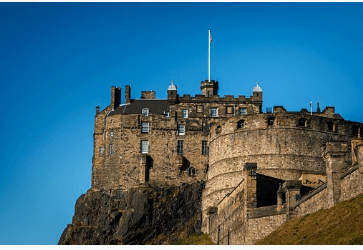 Also, paying a visit to the famous Edinburgh Castle, wander down Victoria Street and maybe enjoy a spending spree. 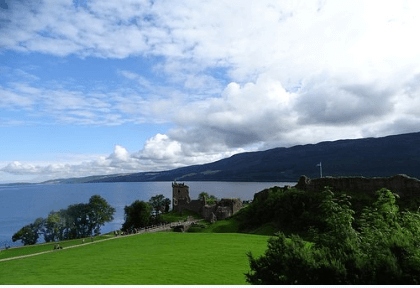 You will also travel to the Highlands of scotland and visit Inverness and its most famous neighbour Loch Ness. 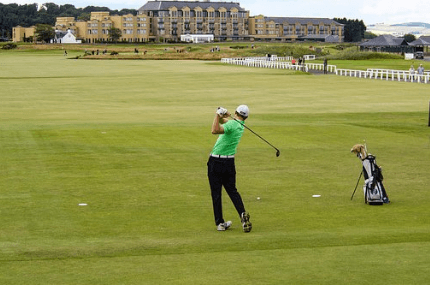 Also, another destination on your itinerary is St Andrews because it is the world’s home of golf. This is well worth a visit even if golf is not your passion. Most of all, it is in a beautiful location and right on the coast.